Why not use your marketing potential to the fullest? Make sure your banners are seen and money earned! 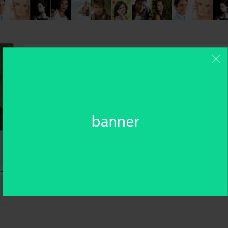 The new type of banner will help you announce different events or offers on your website and attract attention of your users. 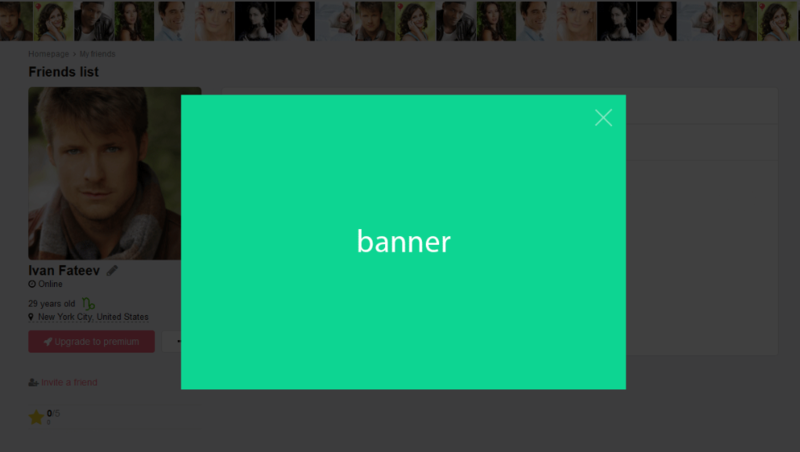 You can place a pop-up banner on any page of your dating website.